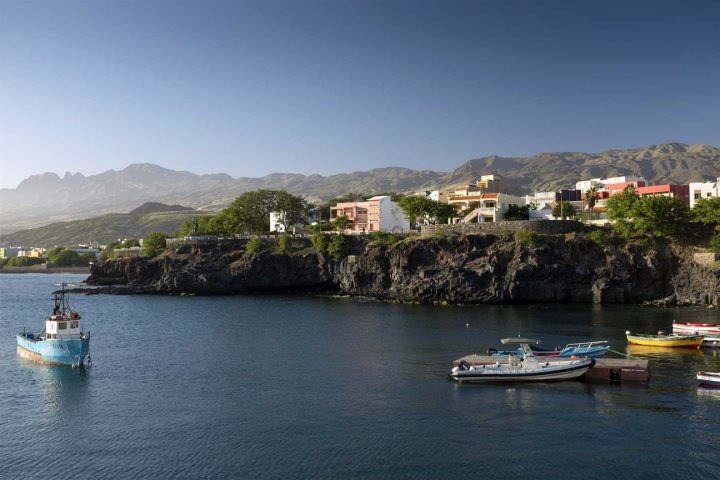 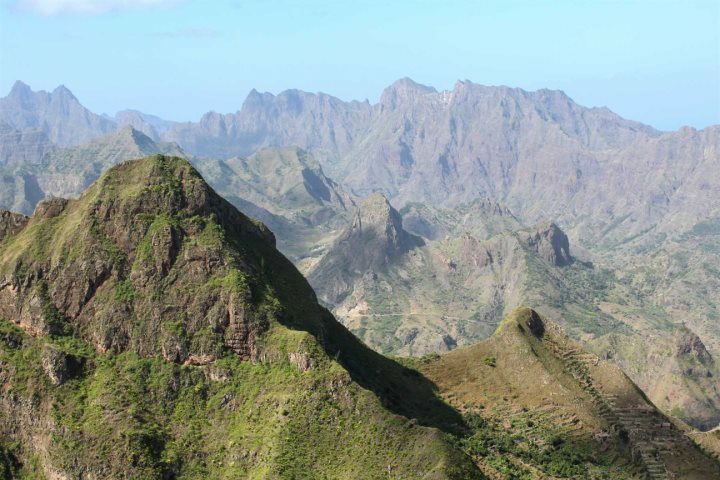 For many holiday-makers heading to Cape Verde, the island of Santo Antão is the primary island in the archipelago that encapsulates adventure and scenic beauty. 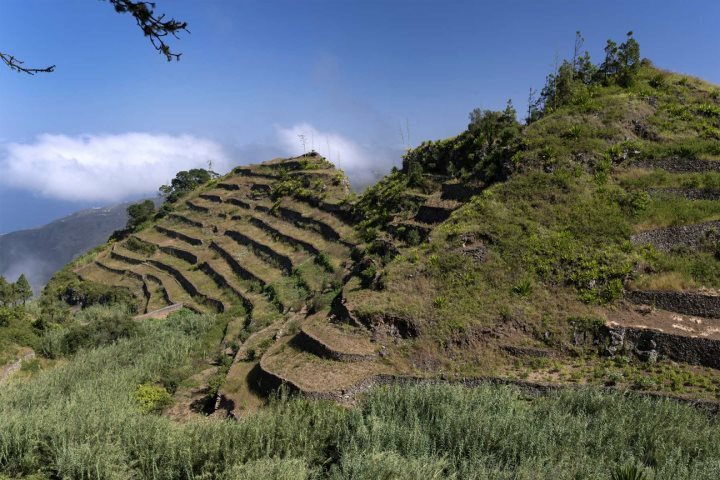 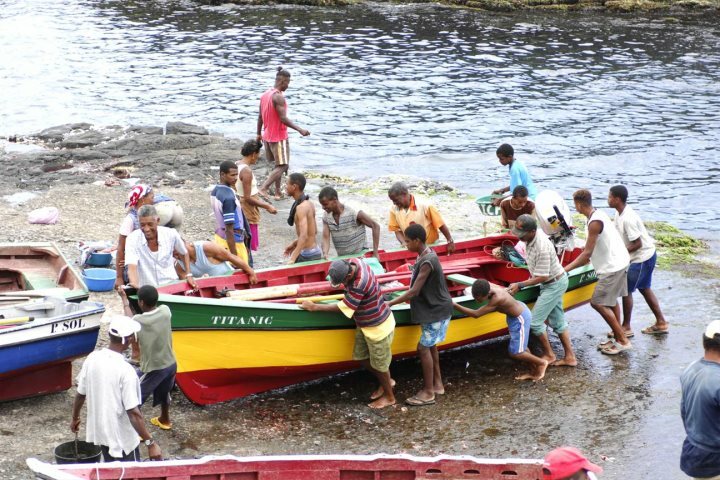 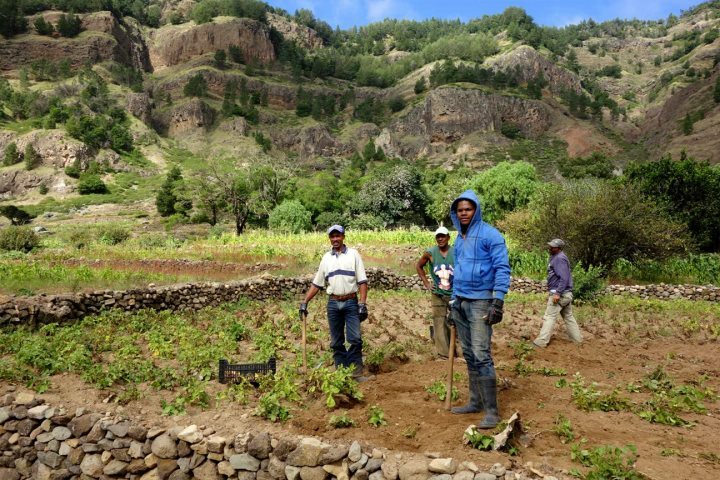 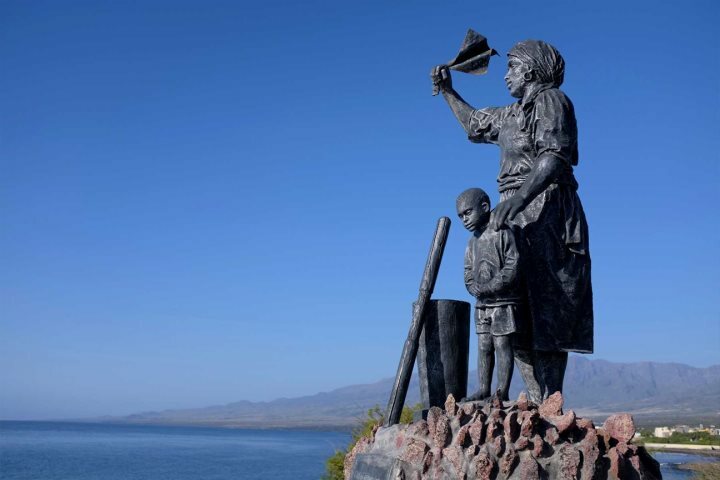 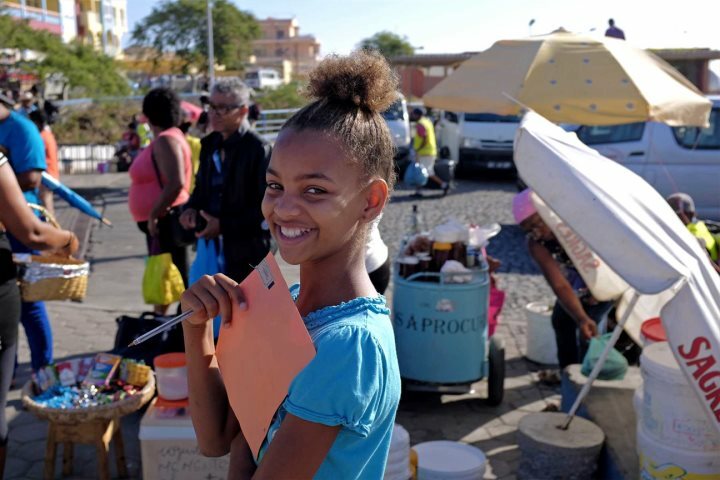 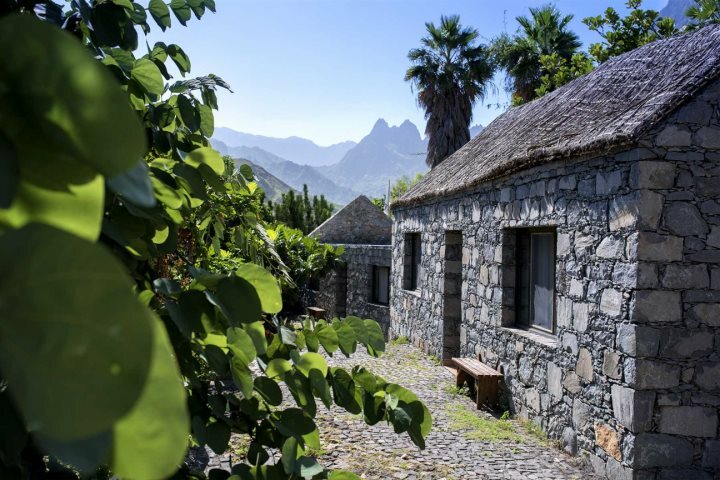 While several other islands of the Cape Verde also tick these boxes, there is a majesty to Santo Antão's towering mountains, gravity-defying agricultural terraces, and picturesque villages that are seemingly unmatched anywhere else in the country. 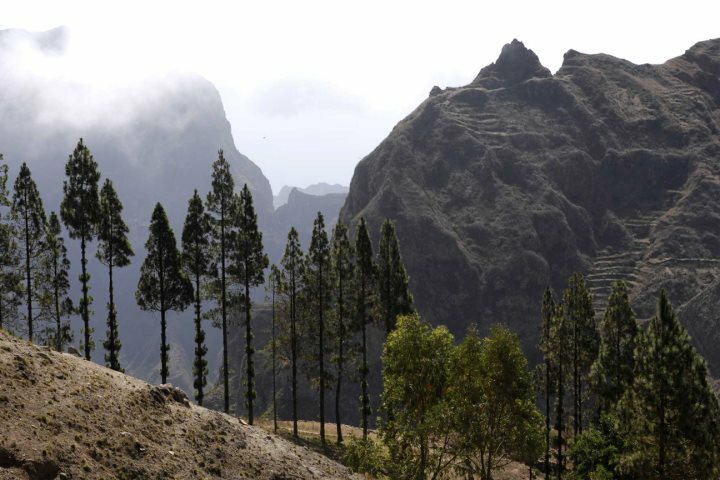 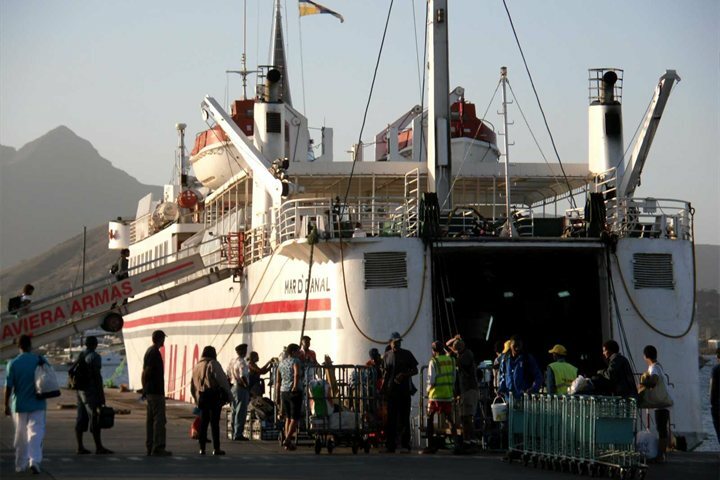 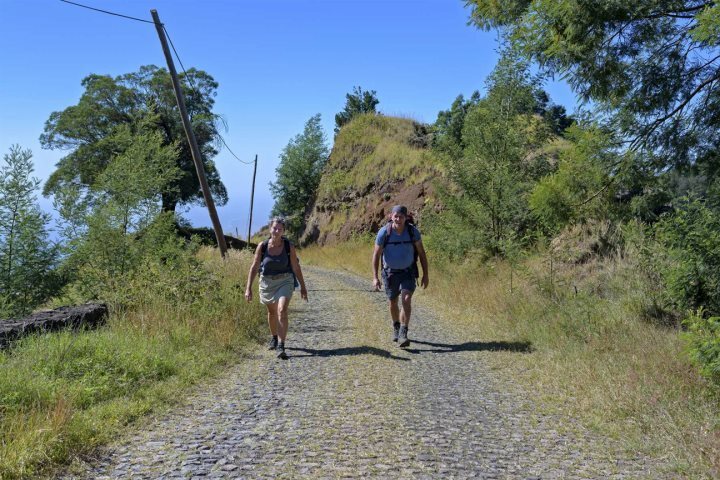 Offering fantastic hiking opportunities, plenty of culture, and a great means for escaping the strains of modern life; Santo Antão is a very popular entry on several of our island hopping tours. 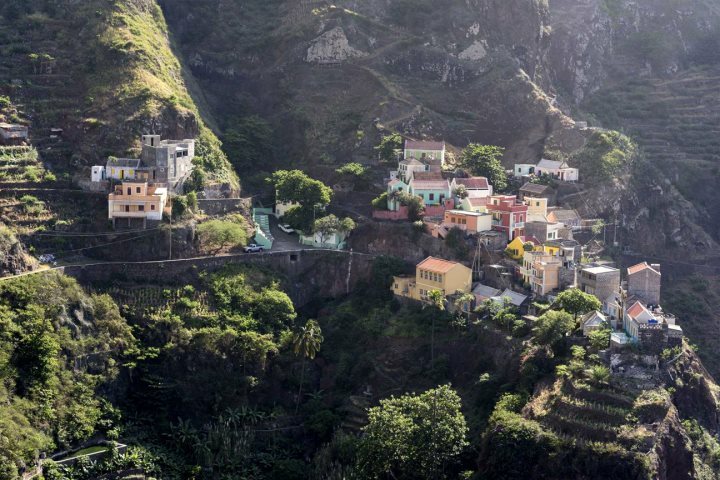 To give you a flavour of what to expect from the island, we've put together this collection of photos from Santo Antão for you to admire. 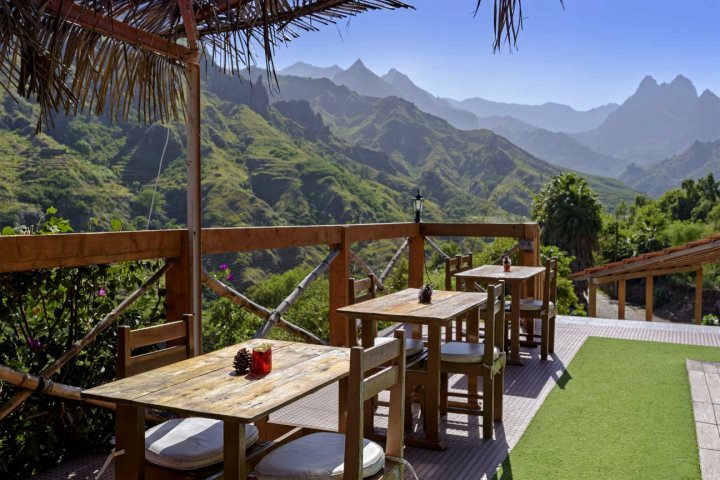 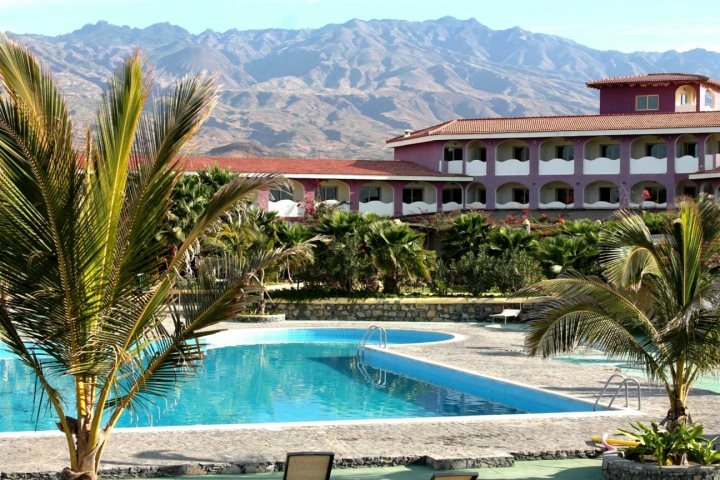 Find out more about Santo Antão by paying a visit to our dedicated Guide page where you can also learn more about our accommodation range on the island.